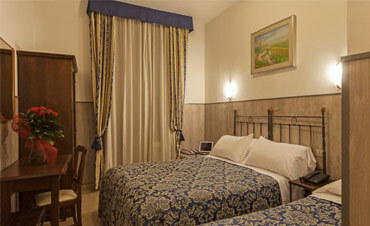 Hotel Fani in Florence offers rooms that can suit all of your needs. The rooms are equipped with free Wi-Fi and LCD TV with satellite channels, air conditioning and are furnished with classic wooden furniture. Some rooms boast a nice views of the city. Relax in our soft comfortable beds and recharge at best before a busy day exploring Florence artistic heritage and unique atmosphere. 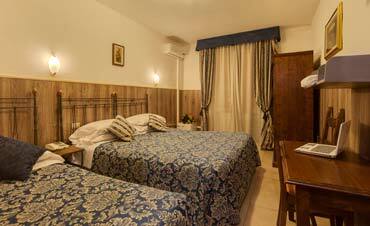 Book a double room at Hotel Fani in Florence and enjoy a great trip. 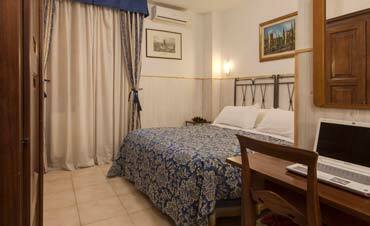 Book a triple room at Hotel Fani in Florence and enjoy a great trip. 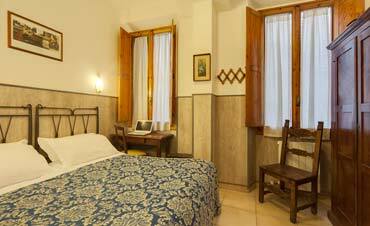 Book a single room at Hotel Fani in Florence and enjoy a great trip.